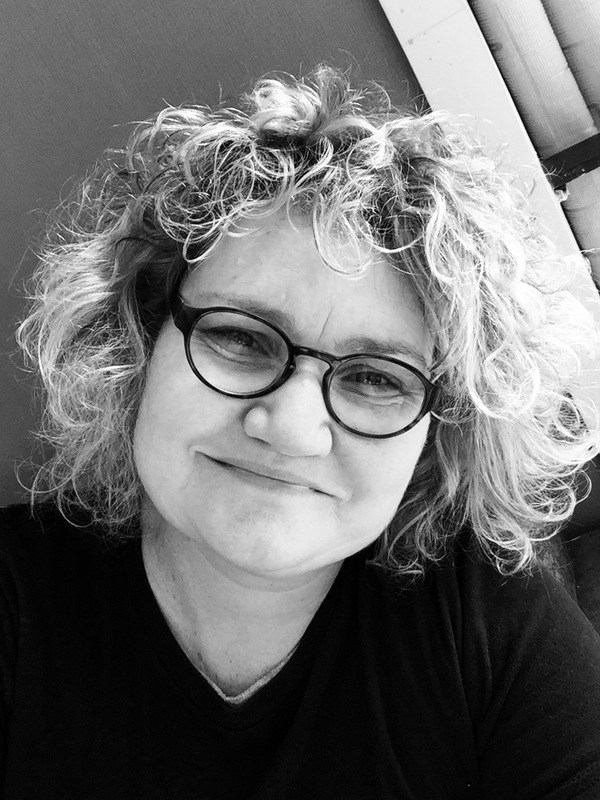 Hi - I'm Lisa Sonter I have extensive experience as an Early Childhood teacher in Brisbane and am a co-partner in an ECE consultancy, Consultants at Play, with Leanne Hunter. Leanne and I have presented PD about EfS for many years to educators in ECEC and OSHC services in Qld and beyond. I am currently a sessional lecturer in ECE at the University of New England. In 2015 I completed my PhD which explored the lived experiences of a small group of teacher aides in Prep settings. I have a strong interest in building collaborative research - practice partnerships across the Early Childhood Education sector. Teena has worked in the Long Day Care (LDC) sector in a range of roles for over a decade. Currently studying a Masters Degree in Early Childhood at the Queensland University of Technology, Teena is committed to deepening Education for Sustainability within the LDC sector. Believing that the values and philosophies that underpin ECEfS can strengthen the LDC sector and empower children and families to be positive agents for change, Teena is committed to supporting communities to create livable futures. Particularly interested in the intersections between ECEfS and decolonisation, Teena believes that climate change poses real opportunities for communities to consider how they relate to their unique environments and to work alongside local indigenous groups and traditional owners to find new ways of belonging, being and becoming. Carolyn Barnett- Vice Secretary, Events Coordinator. Hello. My name is Carolyn Barnett. I have been working in the area of early childhood education as a group leader, child care director and kindergarten director for approximately 25 years. The prospect of becoming a grandmother twice over in 2013 prompted me to re-think my priorities and resulted in a decision to resign from my position at a Kindergarten at Kenmore. Sustainability has long been an interest of mine. This interest, I guess, had its roots in my childhood growing up on a farm where the importance of caring for our environment and more particularly, our food sources, was clearly evident. After reading Barbara Kingsolver’s book “Animal, Vegetable, Mineral” a couple of years ago, I became particularly interested in the importance of understanding what we are eating and knowing where our food comes from. I have become an obsessive frequenter of farmers’ markets and in my work it has been very rewarding to help children to grow things in the kindy vegetable patch and to cook and eat the fruits of their labour. Another wonderful aspect of my country childhood was the freedom we had to roam the countryside, play on the creek bank, climb trees and use materials we gathered like stones, leaves and sticks. Sadly, city children in particular have become increasingly deprived of some of these experiences and in recent years I have also become very interested in striving to re-introduce nature into our outdoor play spaces. My last big project before leaving my teaching position was to supervise the establishment of a large extension to the playground, which has provided the children with far greater scope for exploring and challenging themselves and for working with natural elements like water, rocks and mud. Even though I only had the opportunity to work in this new space for a few weeks, it was extremely rewarding to see the children enjoying the area, testing their abilities and building confidence. After resigning from my permanent position, I have been doing some relief teaching in a number of kindergartens in Brisbane and regional areas. It has been very exciting to see the great work our early childhood centres are doing in guiding children’s learning about sustainability. I am hoping that by becoming a member of QECSN, I might be able to continue my learning journey in the area of sustainability and to also make a contribution in spreading the word and inspiring others. Of course, one of my biggest priorities for the future will be to do all I can to help to ensure my grandchildren get to grow up in a world with clean air and water, good, healthy food to eat and natural spaces to play in. I currently have my husband working on plans to turn our fish pond into a digging patch and to establish a vegetable garden! Dr Lyndal O’Gorman enjoyed a 13-year career as an early childhood teacher working in primary schools in Brisbane and Far North Queensland prior to commencing her academic career at QUT. Lyndal is a Senior Lecturer and researcher in the Arts and Education for Sustainability in the School of Early Childhood and she coordinates the Master of Teaching (Early Childhood) program at QUT. Lyndal is currently involved in cross-disciplinary teaching and research projects involving sustainability. 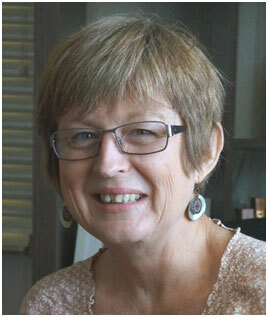 She is a committee member of the Queensland Early Childhood Sustainability Network.